Magna International’s Magna Steyr unit is the largest contract manufacturer of autos in the world. 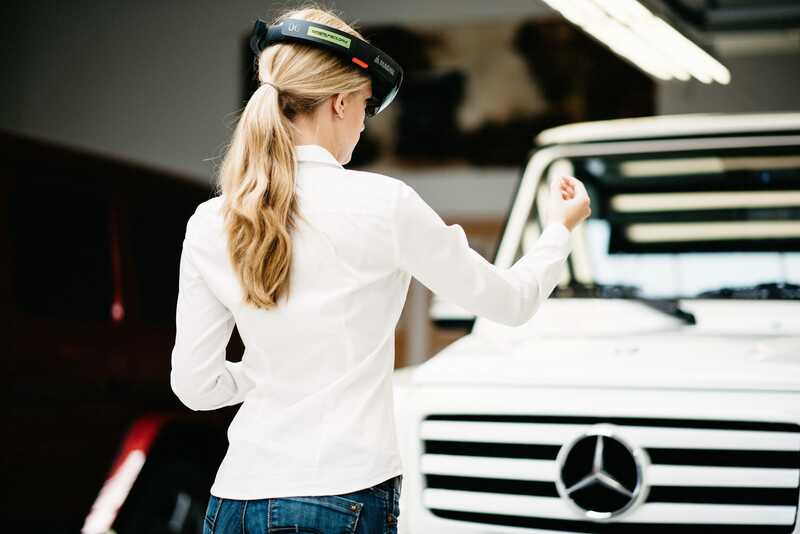 It builds vehicles for BMW and Mercedes, among others. We asked the CEO if he could help Tesla Elon Musk get the Model 3 out of production hell. Tesla is in what CEO Elon Musk call “production hell” with its mass-market Model 3. 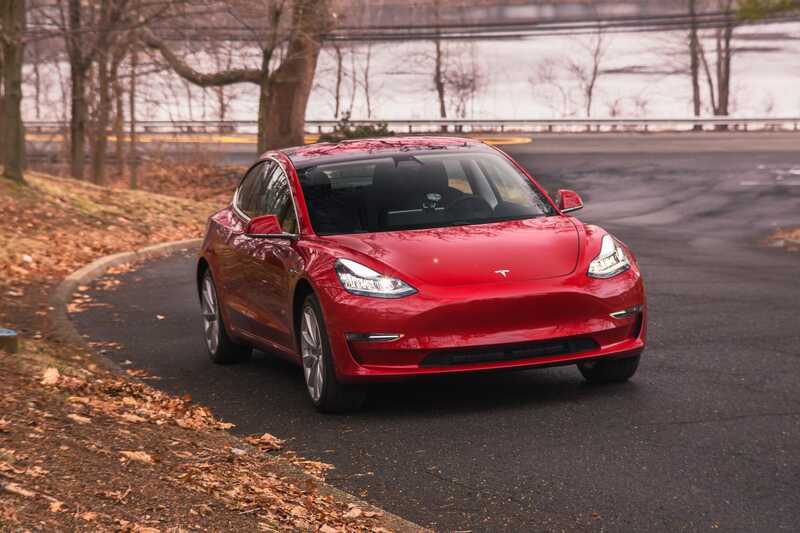 Since the car’s launch last July, Tesla has fallen well short of its manufacturing goals, and with about a week to go before the end of the first quarter, we’ll soon learn if the carmaker is churning out 2,500 vehicles a week – or far less than that. Tesla has a way out, but it would require a huge leap for the company. For the rest of the auto industry, however, that leap would be business-as-usual. Tesla could turn to Magna International, a multinational auto supplier and, with its Magna Steyr division, a contract manufacturer of cars. And some pretty impressive cars, too: Magna will build the forthcoming all-electric i-Pace for Jaguar and already handles production the likes of BMW and Mercedes. In an interview with Business Insider, Magna International CEO Don Walker said that the Canada-based company could theoretically bolster a carmaker’s production in a year to a year-and-a-half, assuming Magna was being asked to build a vehicle that had already been designed and engineered. Starting from scratch would take three years. “We’re open to working for any customer,” Walker said. MagnaMagna has built cars for Mercedes. The veteran executive, who joined Magna in 1987 and became CEO in 2010, is a Tesla fan. “They have done a great job with user interface and a great job with drivetrains,” he said. But he added that the company has entered unexplored territory with its first high-volume vehicle. Walker said that he thought Tesla’s production targets – at one point, Musk said that the company would be delivering half a million vehicles by the end of 2018 – were ambitious when he first heard them. But Musk hasn’t yet picked up the phone, and Tesla continues to slog it out at the carmaker’s factory in Fremont, CA. Location could have something to do with it. Magna Steyr manufactures vehicles in Austria, so any additional volume for Tesla would either have to be designated for the European markets or exported to the US to satisfy Tesla’s domestic demand. 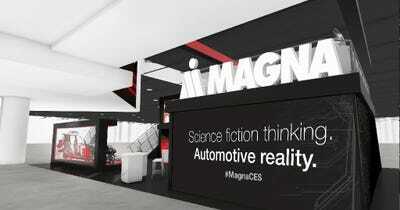 But Magna currently lists Tesla as a customer, although Tesla won’t discuss the specifics of its suppliers. Hollis Johnson/Business InsiderThe Tesla Model 3. Musk also wants Tesla to be a fully self-contained throwback to the glory days of vertical integration, when giants like Henry Ford constructed huge factories where railcars of iron ore pulled up to one side and finished vehicles rolled out the other. Modern automakers favour “lean” manufacturing, with highly distributed global supply chains, managing production to meet demand. And calling on contract producers such as Magna, the world’s largest, to lend an assist when needed. Overall, Walker is positioning Magna to take advantage of significant new developments in mobility, particularly in self-driving cars. Last week, the company announced that it would partner with Lyft to develop self-driving technology; Magna also announced a $US200-million investment in the Uber rival. “We have a good view of the long haul,” Walker said, adding that matters could be “pretty predictable” between now and 2025. “The big unknown from 2025-30 is how fast will fully autonomous driving happen,” he said.